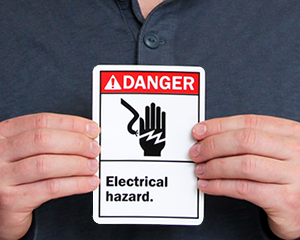 Prevent electrical accidents with these safety labels. Not only do they help you comply with federal and state laws, they also provide a constant, on-the-spot reminder to be aware of the danger. 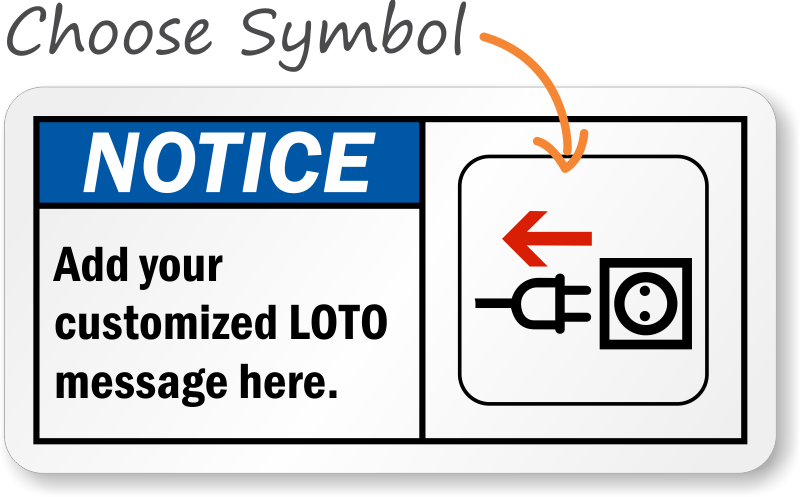 • Several sizes and materials are also available in most of these electrical safety labels. 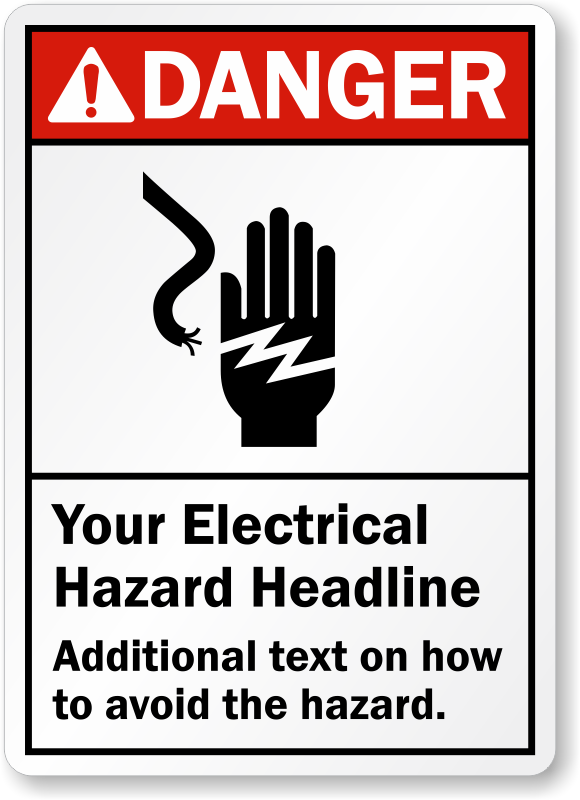 • Find many of our best-selling Electrical Safety Labels on this page. 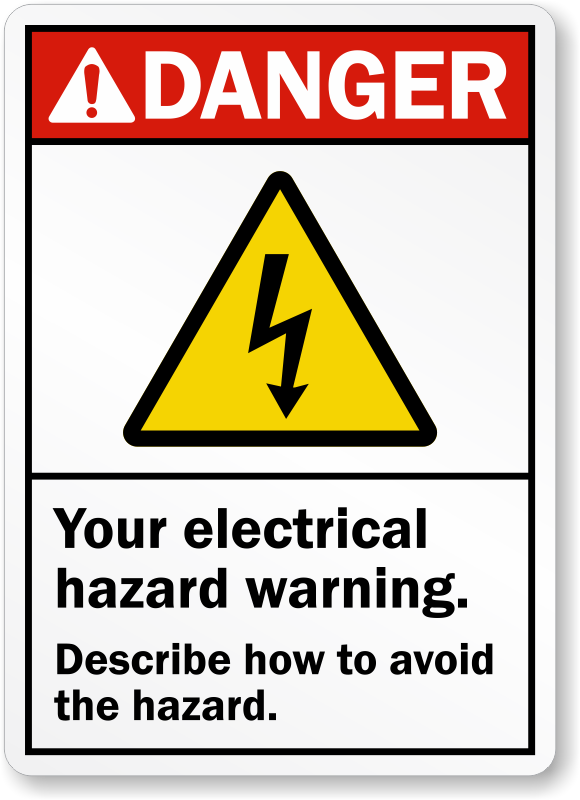 • Unmarked electrical equipment can result in serious injury. 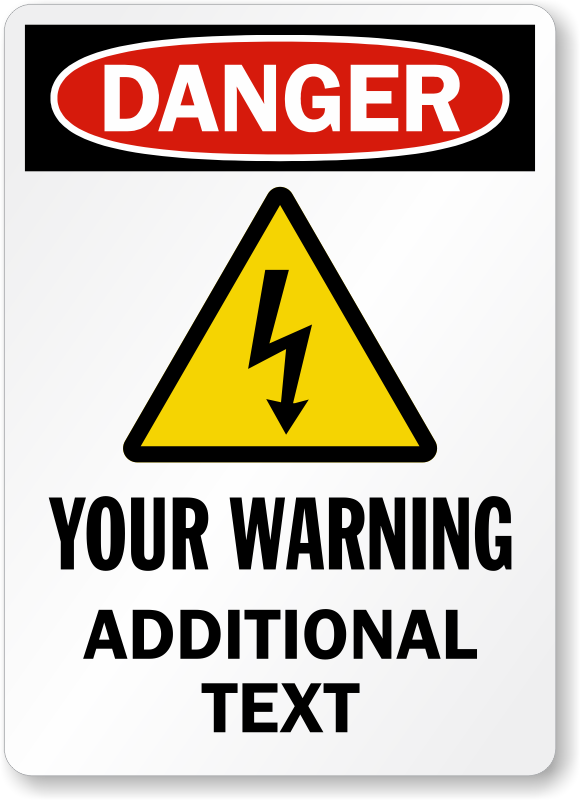 Protect your workforce by marking hazards clearly with Electrical Warning Labels and stickers. 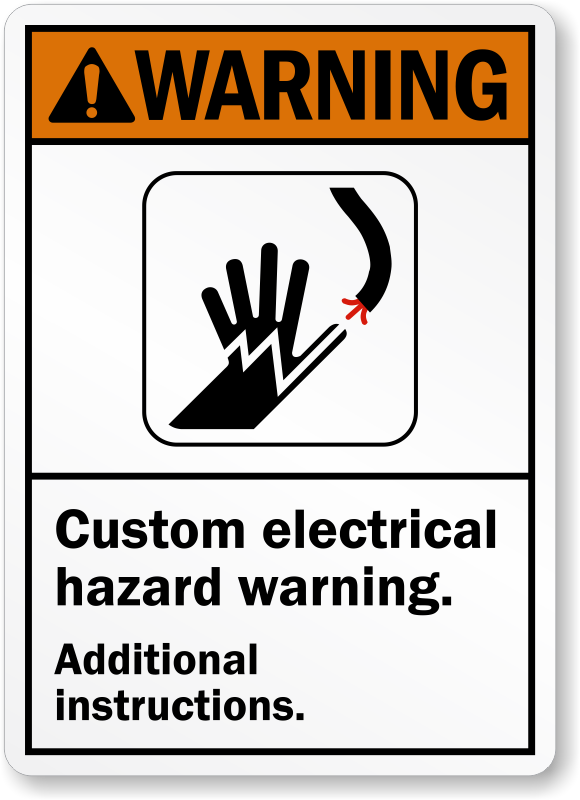 Need permanent solution to warn against electrical hazards? Go for our tough, durable metal and plastic signs.